Kin 66: White Magnetic World-Bridger and Mayan Kin 19: 6 Storm code the beginning of Wavespell Six and the Electric Moon of Service and Activation. You can’t beat a thousand butterflies with a gun. But you can beat a gun with a thousand butterflies”. http://bellacaledonia.org.uk/2014/09/14/the-butterfly-rebellion/ “Was Scotland’s Referendum – Fair Or Foul? Considerable doubts remain.” http://www.theguardian.com/politics/2014/sep/19/russia-calls-foul-scottish-referendum Though their 2 [Lunar] year bid for FREEDOM lost by a small margin, the Scots Butterfly Rebellion has set a FREEDOM initiative in motion, and others will follow their example. Last week on Galactic Sun, Kim Dotcom hosted the “Moment of TRUTH” https://www.youtube.com/watch?v=Pbps1EwAW-0 http://www.commondreams.org/news/2014/09/15/snowden-if-you-live-new-zealand-you-are-being-watched Dotcom’s amazing conference at the Auckland Town Hall included Glenn Greenwald and Dotcom’s lawyer in his fight against extradition to the U.S. They [and two leaders from Dotcom’s Internet and Mana Party] were joined by Edward Snowden in Russia and Julian Assange at Ecuador’s London Embassy [where something was audibly tunneling below the Embassy]. Each participant gave a brilliant presentation regarding spying, privacy abuses and more. It was disturbing to see how adroitly the media hid and misrepresented the amazing truths they revealed that night, in a demonstration of how well-funded orchestration of propaganda trumped the TRUTH being presented by globally-recognized heroes of Freedom and Privacy. That day of The Moment of TRUTH was also 10th Galactic Return of the August 1, 2007 Cube crop circle, which Valum Votan told me [face-to-face] that he created [during the time he and Stephanie and myself lived a few miles apart in Nelson New Zealand]. 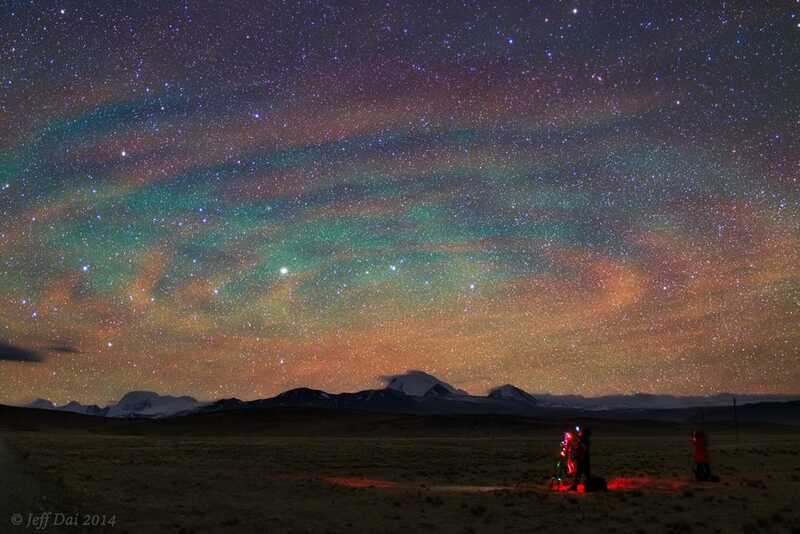 4 Galactic Spins [1040 days] after the ‘Cube Crop Circle‘ appeared, I shared in [the 6/7/10 blog] my conclusion that Pacal Votan was born on August 1, 603, and that this formation appeared on Pacal Votan’s 27th Solar-Galactic Return [27 x 52 years]. 2007 = 27, triple NINE, Pacal’s special number. It seems perfect that Pacal’s later incarnation as Valum Votan Kin 11 created this “Inter-Dimensional Signal‘ [through his Third Eye [like the 13 Shamans mentioned above] on the day coded by Mayan Kin 11. The Kins coding those two events [6.7 and 20.8] combine into a Pacal Votan Clear Sign: 6.2: Lunar World-Bridger. The Cosmic Turtle Calendar: 13 Moons of Harmony begins each Year and Moon on Sunday: DALI, and is aligned with the 7 day week [as Valum Votan wrote so many times and as shown on the learning tools: The Telektonon and the 7:7::7:7]. To further distinguish it from the official 13 Moon Calendar that is aligned with the Gregorian Calendar, most of the Moons are being assigned a new Totem. The Bat, totem for the Magnetic Moon was replaced by the Hummingbird, and the Lunar Scorpion became the Lunar Butterfly Moon. The Deer is replaced by the Jellyfish as totem for the Electric Moon of Service and Activation. Jellyfish have been around for 1/2 to 3/4 billion years! They have been of Service to Humanity on several occasions in the last few years. On 10/2/2013, Moon Jellyfish closed the world’s largest nuclear plant…During the Electric Jellyfish Moon!! Staff at the Oskarshamn nuclear plant in Sweden had to close reactor number three on Sunday after hundreds of Moon Jellyfish entered and blocked the pipes that bring in cool water to the plant’s turbines“. “And last year, staff at the California-based Diablo Canyon plant had to shut its reactor two after sea salp – a gelatinous, jellyfish-like organism – clogged pipes.” http://www.ibtimes.com/jellyfish-invade-four-nuclear-reactors-japan-israel-scotland-photos-707777 During the week of July 10, 2011, Jellyfish closed down 4 Nuclear Reactors; 2 in Scotland, and a Nuclear power plants in Japan and Israel“. Like the new totems for the first two Moons, the Jellyfish has been imprinted in the fields of England. This is the most ‘PVCS-saturated‘ few days of the Dreamspell Tzolkin: PacalVotanClearSigns 57, 58 and 60. Today [17.5] and the Kin coding the Moon [3.2] equal 20.7: PVCS Kin 20: Resonant Sun. When we add in 10.10 for the Kin that codes this year in The Cosmic Turtle Calendar, we get another PVCS: kin 30: Self-Existing Dog. The synchronizing of numbers yields clues, and the 13 Pacal Votan Clear Signs found on the Tomb of Pacal Votan, and decoded by Valum Votan, emphasize the significance of the numbers and their messages. 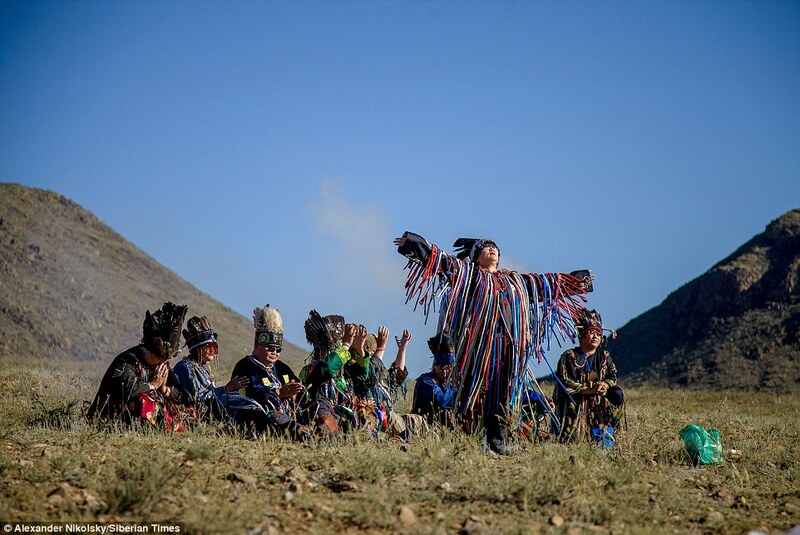 The main message of Pacal;s heavily inscribed tomb was that Humanity needs to return to the Path of the 13 Moons. Synchronistically, today’s Mayan Kin is 10 Dog, which codes this year, and Overtone Earth alpha-numerically equals 166. Kin 166: Planetary World-Bridger [6.10] coded the first year of The Cosmic Turtle Calendar. 6:10 a.m. coded the precise moment of Valum Votan‘s entry [birth] and departure from Earth. While meditating during the hour of the Super Moon on 9/9 [9.9 codes this ‘official 13 Moon year‘] I reflected upon the fact the Super Moon was at it’s fullest at 1:38 [in New Zealand]. Planetary Dog [10.10] alpha-numerically equals 138, and kin 138: Galactic Mirror codes this writer. New Zealand a-n equals 105; Pacal Votan a-n equals 105; the Complex Gematrical Frequency of PACAL is 105 🙂 All of these signs [PVCSs, todays Dreamspell and Mayan kins and the alpha-numerics] indicate a renewed focus upon the 13 Moon Calendar. Since the last blog, three 441 Cube Kins have written about their investigations of and resonance with the 13 Moon Calendar. For several years, s’ace28 [9 Wind] has followed his own version, and his comment at the prior post has links to it. Today, RoToSo 3 Eagle wrote about his studies with “Sergio Calderón Cheh K’eh,… the son of Héctor Calderón, an author and engineer who happened to be present when the Tomb of Pacal was opened” Mike 5 World-Bridger and his sons Joseph and Jack in New Zealand have joined me in observing DALI, the first day of the Week on Sunday 🙂 Mike wrote [via e-mail]: “the consciousness can link in the NOW, when synchronized with our Moons cycles and daily radial plasmas not to mention tzolkin the day is informing us on multiple levels teaching us to hold our Orbits individually and collectively, global conciousness is unavoidable and welcomed“. I’d also like to ‘Welcome‘ three new ‘Followers‘ since the last blog: Windsong28, Kabalista, and Zara. Zara ‘liked’ the blog for 10.10 https://2013andthemysteryqueen.wordpress.com/2010/04/18/kin-10-planetary-dog-on-planetary-moon-10-magic-turtle-day/ That served as another reminder of the Kin coding this year, and that it’s Hidden Power is Self-Existing Monkey, which coded 9/11/2001. Spiritual Warriors: …….Stand strong. One with Truth outweighs armies of lies. The discovery of ‘Laniakea, the biggest structure in the local Universe’ was announced on 9-3-14, the same day the final part of that crop circle was discovered. 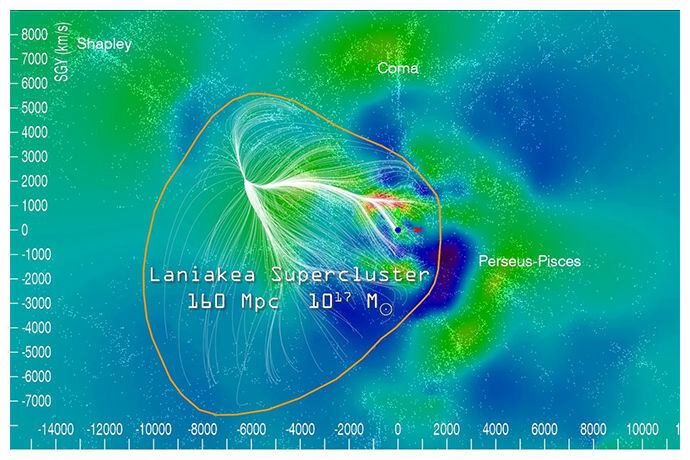 Actually, Laniakea’s girth is measurable: The super-cluster spans 520 [Two 260 day Tzokins: a PSI field] million light-years in diameter, more than five times larger than the cluster previously believed to be the Milky Way’s cosmic home. The PSI for today, Lunar 20 is Resonant Skywalker, 13.7.
http://healthydebates.com/4-ways-meditation-can-positively-change-brain/ This article describes 4 very positive impacts meditation has upon our brains. “The blending of a community of neuroscientists, Eastern and Western meditators, and Buddhist scholars is forming the new field of ‘mContemplative Science‘. This emerging area of research applies the scientific method and advanced neuroimaging techniques in combination with various meditation traditions. This collaboration has led to incredible insight into the changes that occur in the brain from meditation. This example of the precise alignment of the 7:5 ratio adds further credence to The Cosmic Turtle Calendar which perpetually aligns the 364 days of the 13 Moon year with the 7 day week, instead of the irregular Gregorian calendar. The 3rd Moon of Activation will reveal a new Totem and the further activation of The Cosmic Turtle Calendar: 13 Moons of Harmony.